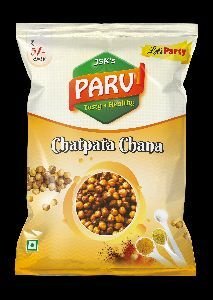 parv brand chatpatta chana, its taste sweety, salty, spicy and soury. .
Vnc Nutrition Food Pvt. 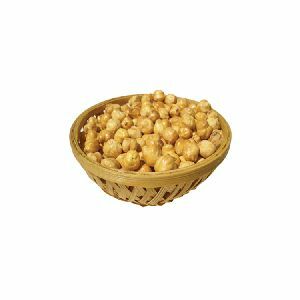 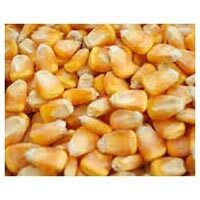 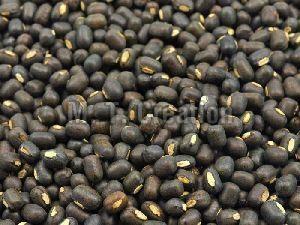 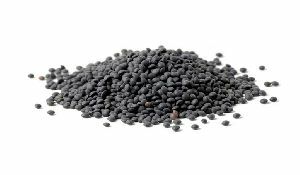 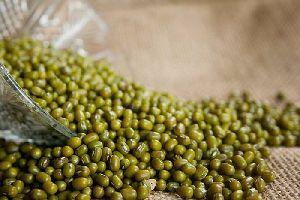 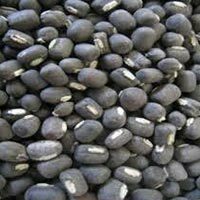 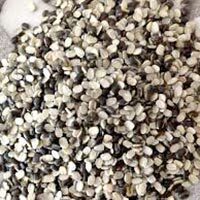 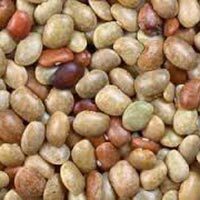 Ltd.
Roasted Gram is one of the very famous snaks in India. 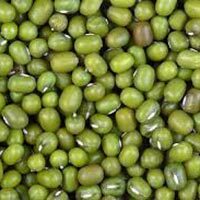 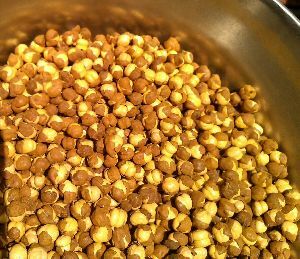 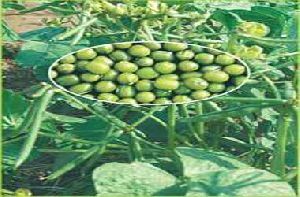 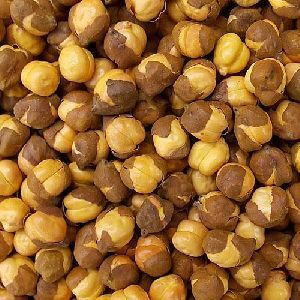 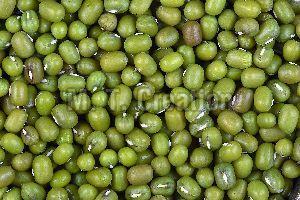 It is made from Chick Peas, It is used in form of with Skin and Without Skin. 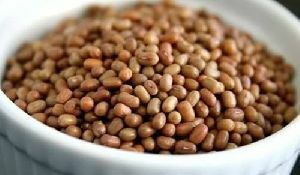 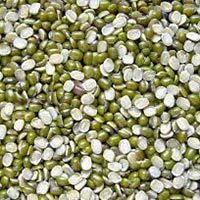 It is Highly contain Protein and Iron. 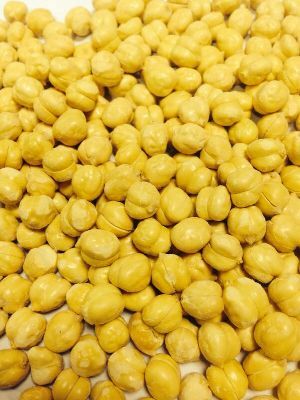 We add Salt and Turmeric to give a Delicious taste. 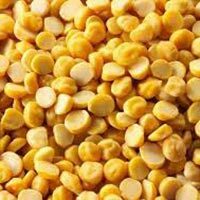 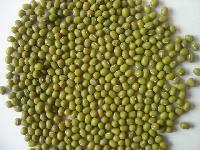 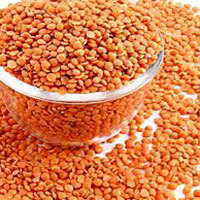 we also make different Flavoured gram like Masala Chana, Phudina Chana, Lemon Chana, Hing Chana.